This year, the North Madison Volunteer Fire Company, and Madison Hose Company No. 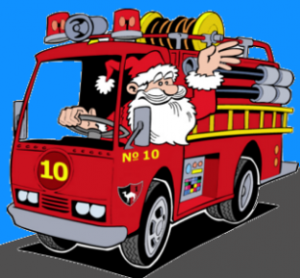 1 have teamed up again to bring Santa to deliver presents to your door in a fire truck! Please note, this year we will be delivering presents during two windows of time: 9am-12pm and 1pm-4pm. For scheduling purposes, we ask that you please choose a window of time rather than scheduling an exact time for delivery. If neither of these windows of time work for you, please let us know and we will try to accommodate you as best as possible! Presents can be dropped off at the North Madison Volunteer Fire Company prior to the delivery dates. Once you have registered, we will be in touch to let you know when you can drop off your gifts. Payments of 25$ per gift can be made when you drop off your gift(s) at the fire department. This is sure to make your little firefighter’s holiday! Or for some, your big firefighter’s holiday! Happy Holidays to all, and we hope to see you soon! The North Madison Volunteer Fire Company invited residents to the firehouse on Oct. 16 to recognize National Fire Prevention Week. 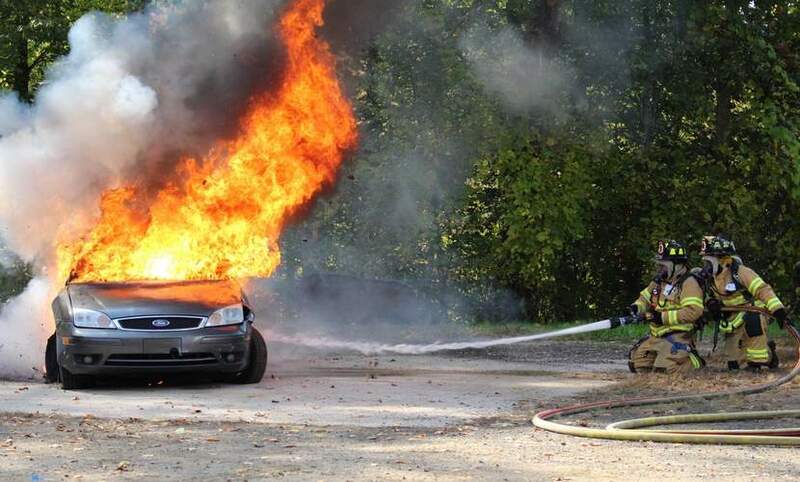 Firefighters held several demonstrations including a fire extinguisher demo, a Jaws of Life demo, and a live car fire demo. October is fire prevention and awareness month. Each year, the National Fire Protection Association (NFPA) chooses one issue to focus on, and this year it is smoke alarms. According to the NFPA, smoke alarms need to be replaced every 10 years at least. North Madison Volunteer Fire Company President Paul Harris said the department hopes to raise awareness about proper use and inspection of smoke alarms. Fire Lieutenant Gabe Balsamo said in a statement that smoke alarms can be the difference between life and death. Overall, Harris said Madison residents do a pretty good job of properly maintaining their smoke alarms. Lots of young children attended the demos held by the department. Harris said it is a good opportunity to show kids what firefighters really do out in the field. “We are hoping to get them excited about it and maybe they will want to become future firefighters because we are always looking for the next generation to step in and take over,” he said. 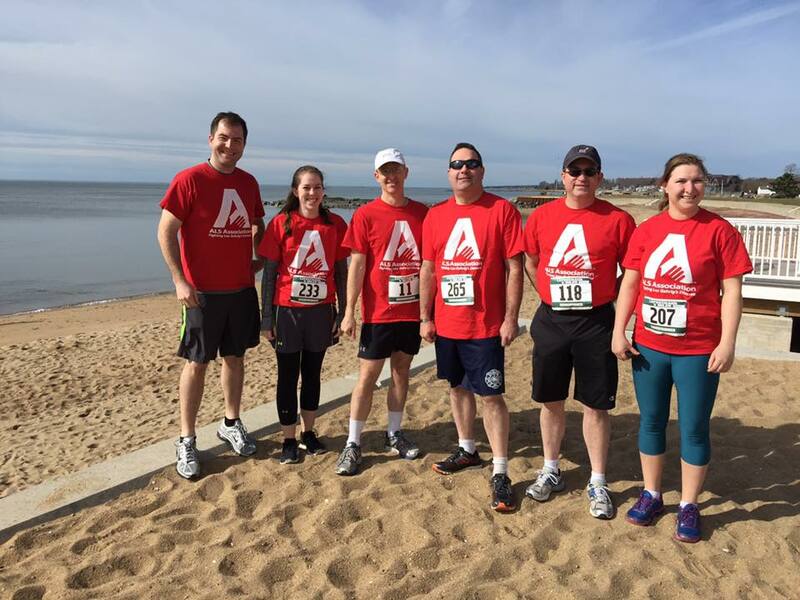 With opioid overdoses on the rise across the shoreline, Madison firefighters have taken steps to ensure they are prepared to address the crisis in town. 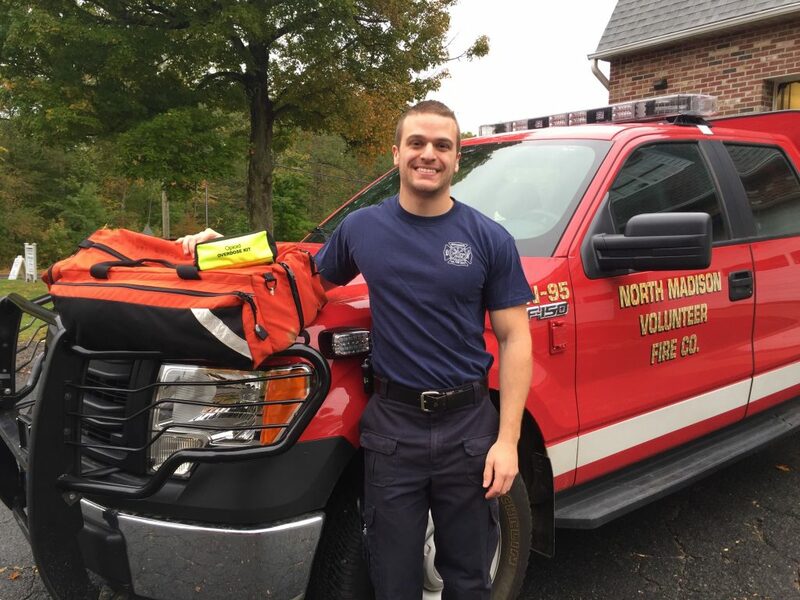 Throughout the month of September, all firefighters completed training classes in the distribution of naloxone, also known as Narcan, to prepare for overdose cases. Naloxone is a medication used to reverse the effects of an opioid overdose. 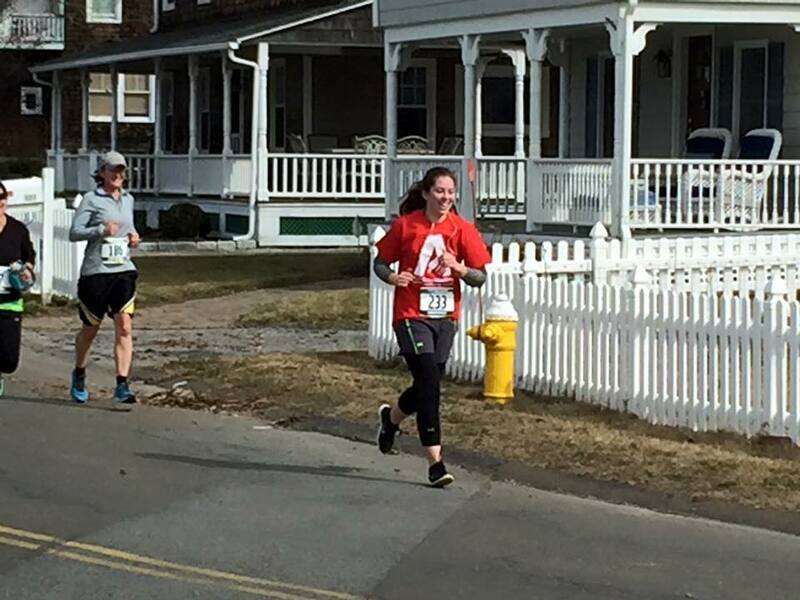 The medication will now be carried on response vehicles from both volunteer fire departments in town. 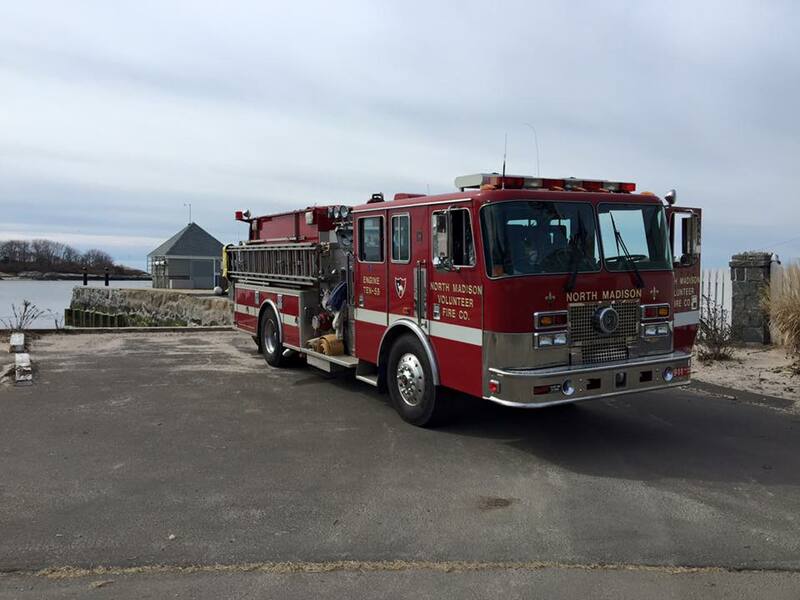 North Madison Volunteer Fire Company Deputy Chief David Cone said all emergency medical technicians (EMT) and emergency medical responders (EMR) must be trained in the use of the medication before it can be carried on the response vehicles. The state office of EMS recently granted approval for EMS first-responder agencies to carry naloxone. Cone said distributing the medication is fairly straightforward and all firefighters had a chance to practice. EMS Coordinator Jon Wolff said the department had responded to a heroin overdose the first week of September—before the training had been completed. Cone said this new training allows firefighters across town to respond instantly to an overdose. October 13, 2016 – Does your home have a smoke alarm? According to the National Fire Protection Association (NFPA), the answer is likely yes: NFPA research shows that most American homes have at least one. But do you know how old your smoke alarms are? If you’re like most people, you’re probably not so sure. A recent survey conducted by NFPA revealed that only a small percentage of people know how old their smoke alarms are, or how often they need to be replaced. 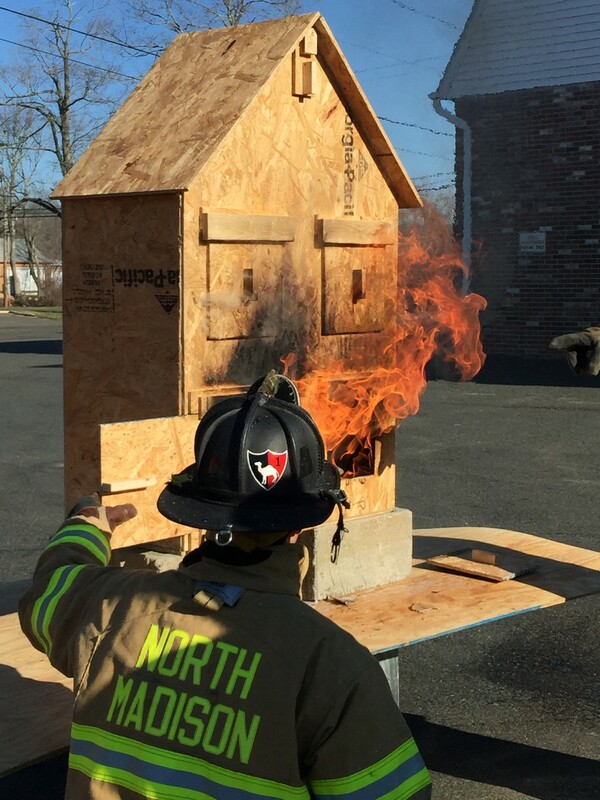 That lack of awareness is a concern for the North Madison Fire Company and NFPA, along with fire departments throughout the country, because smoke alarms don’t last forever. 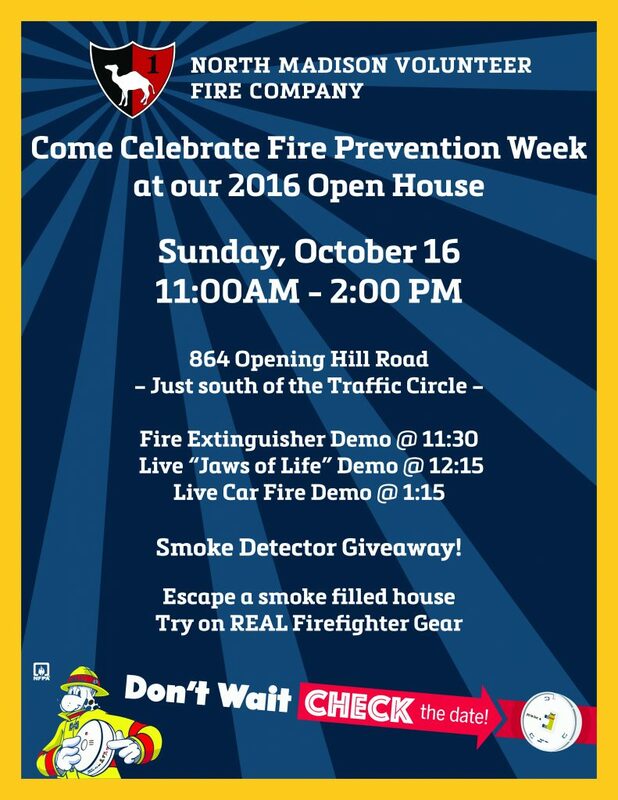 The North Madison Fire Company is hosting an Open House at 864 Opening Hill Road on Sunday October 16, 2013 from 11:00-2:00 in support of Fire Prevention Week and this year’s campaign. Please see attached flyer for list of events. To find out how old your smoke alarm is and its expiration date, simply look on the back of the alarm where the date of manufacture is marked. The smoke alarm should be replaced 10 years from that date (not the date of purchase). The North Madison Fire Company also says smoke alarms should be tested monthly, and that batteries should be replaced once a year or when they begin to chirp, signaling that they’re running low. 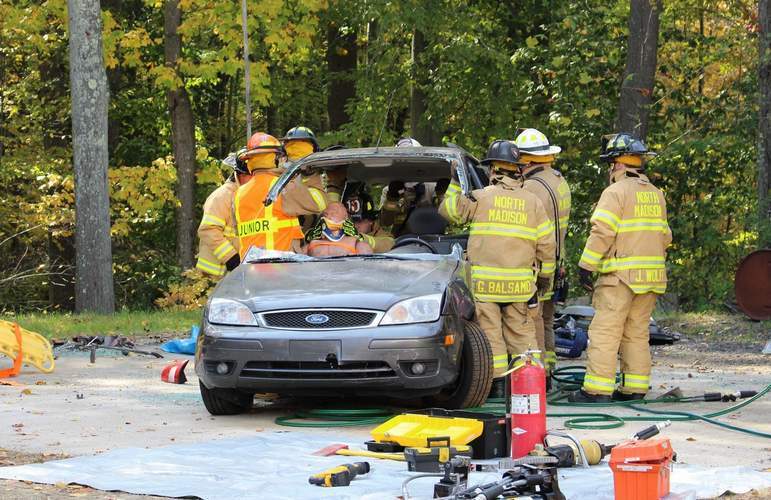 When Does A Volunteer Firefighter Work? 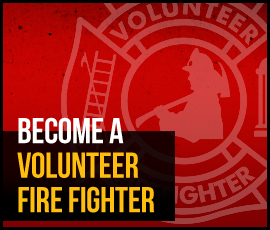 Who Is A Volunteer Firefighter? 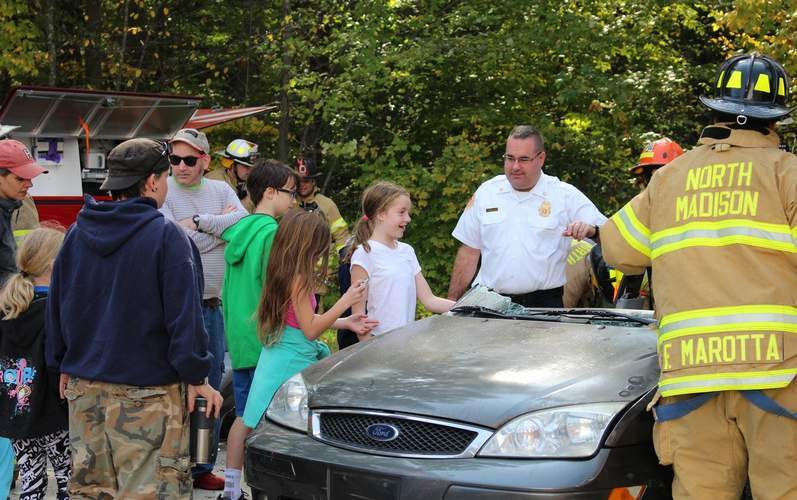 On April 9, 2016, from 10 a.m.-2 p.m., North Madison Fire and 60 other fire departments will be holding open houses at more than 80 locations throughout Connecticut. 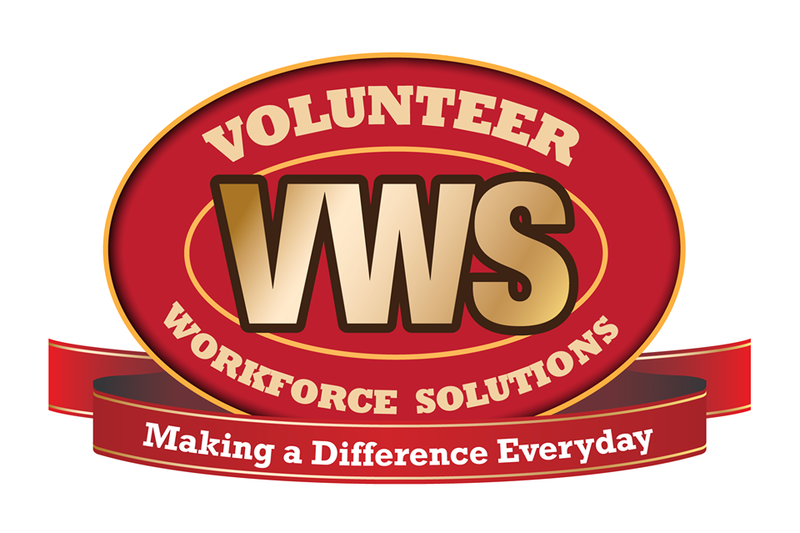 We are celebrating Volunteer Firefighter Day (and the start of National Volunteer Week: April 10-16) and getting out the word about the shortage of volunteer firefighters. 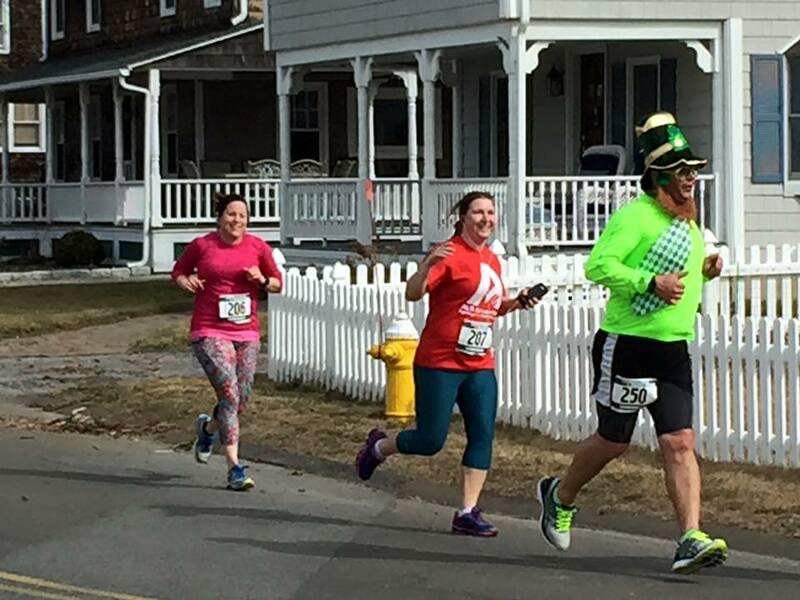 Members of the North Madison running team, participated in the 24th Annual Leprechaun 5-Miler Road Race at the surf club this morning. 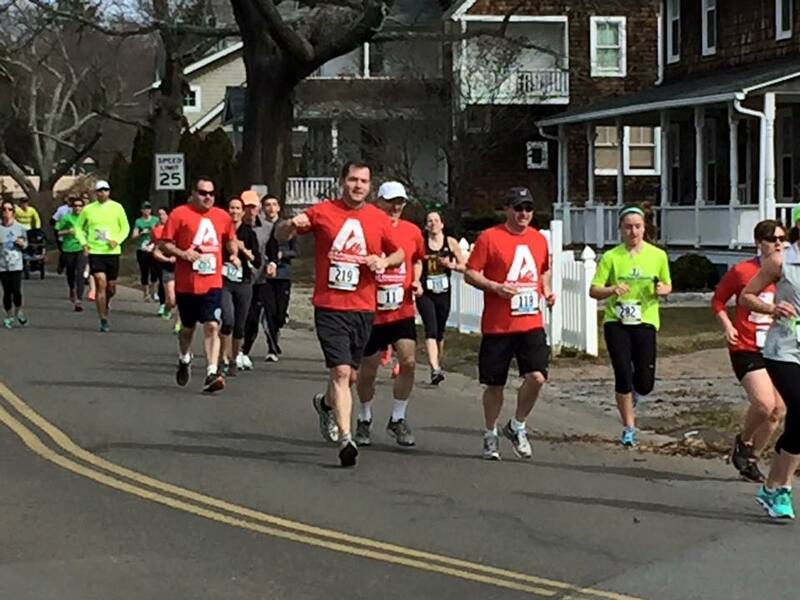 Runners enjoyed this scenic race along Madison’s picturesque shoreline on Middle Beach Road. Though everyone varied in skill level, a great time was had by all! 1. Make sure your home is protected by working smoke alarms. 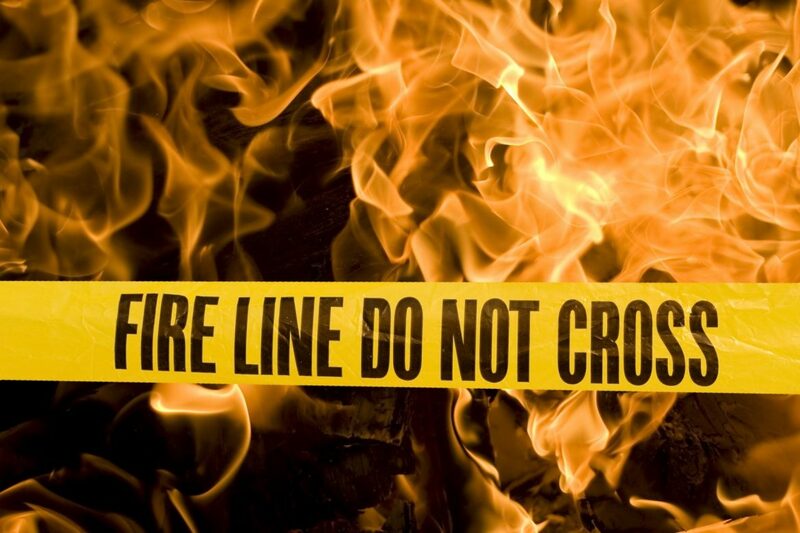 Half of all home fire deaths happen at night, when people are sleeping. 2.Test your smoke alarms once a month, and replace your smoke alarms when they’re 10 years old. Cooking is the main cause of home fires and home fire injuries. Make safety your first ingredient; stay in the kitchen when you are cooking at high temperatures. Fires start when the heat gets too high. If you see any smoke or grease starts to boil, turn the burner off. 3. If you have children living in your home or visiting look for fire and burn dangers from their point of view. Never leave lighters or matches where children can reach them. While these safety tips will help you to be safe it is our wish that each and every one of our residents has a safe and healthy New Year. 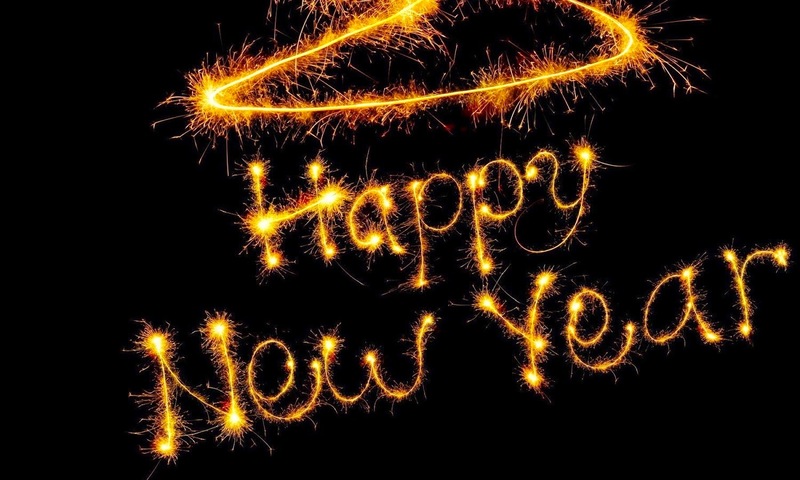 From our family to yours have a Happy New Year from the North Madison Volunteer Fire Company!